When it comes to filling the kids’ lunch boxes I try hard to follow the VENBNOTT principle (Varied, Enjoyable, Nutritious But Not Over The Top) but after a few weeks of the school term, lacking inspiration, I often fall into AVS mode (Another Vegemite Sandwich). 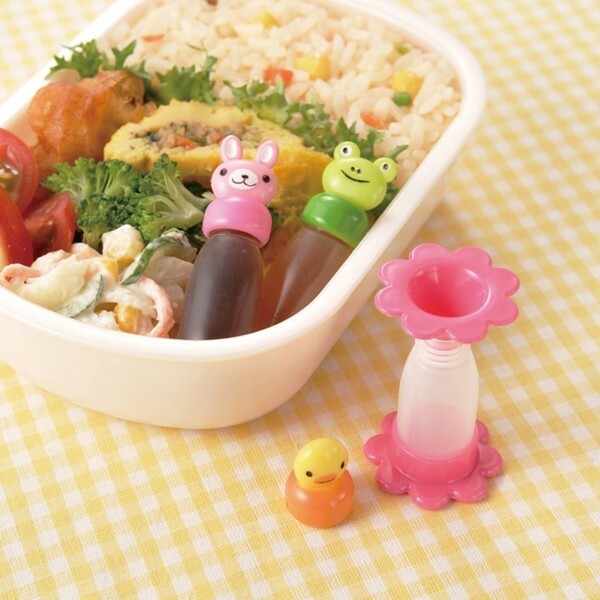 Lunch Boxes With Love could be the answer to keeping me on track. 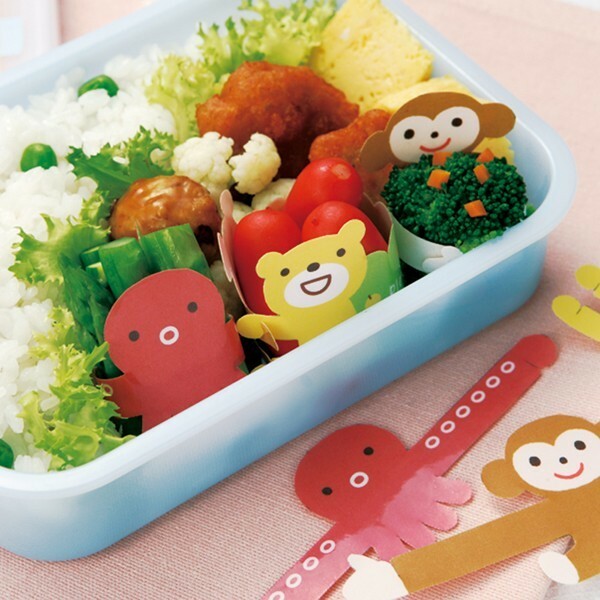 Created by mum and lunch boxer extraordinaire Cath Bakker, Lunch Boxes With Love is home to all sorts of bits and bobs to give your child’s lunch box an edge. 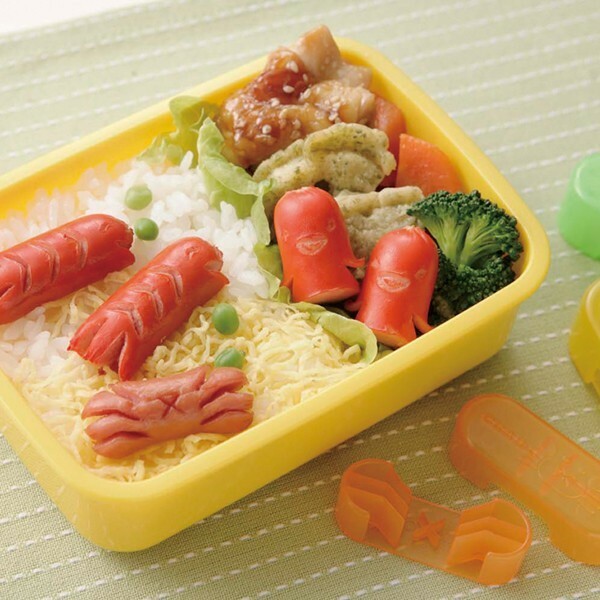 Many of the pieces have a distinctly Japanese bento influence – tiny little animal salad dressing bottles (shown at top), cute snack containers and the bizarre ‘Sausage Master‘ which cuts fish, penguin and crab shapes out of sausages (above). 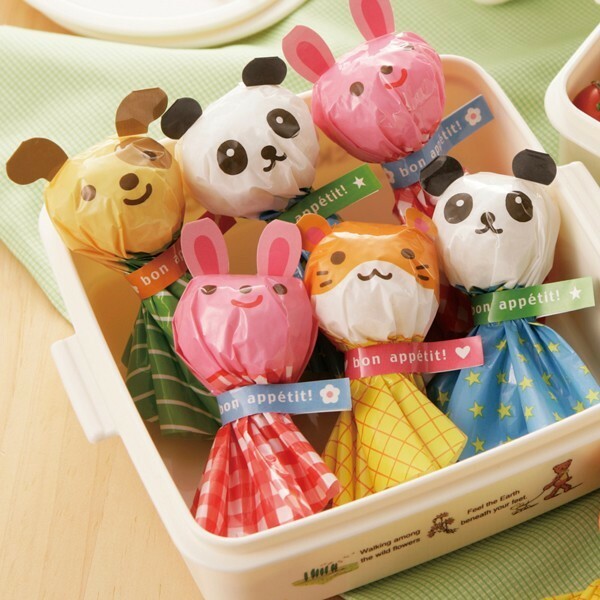 You will also find lots of sandwich cutters, animal food wrappers (who knew a handful of sultanas could look so cute), edible ink food pens (write a note on their bread roll) and nifty lunch box dividers. Check out the tutorial on the egg moulds – amazing! Become a lunch box hero with the Lunch Box Tool Box, complete with more than forty-five cutters, cups, bottles and more for $49.95, or start out small with the Sausage Master, $9.95, sandwich cutters for $14 or salad dressing bottles for $6.85. Lunch Boxes With Love ships throughout Australia.